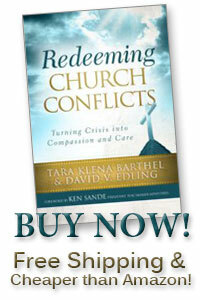 ← What Rules Govern Your Interactions with Others (Especially in Your Church Conflict)? This entry was posted in Authentic Relationships in the Church, Biblical peacemaking in the church, Strengthening the Church, Uncategorized. Bookmark the permalink.